How Far is Metro Homes? 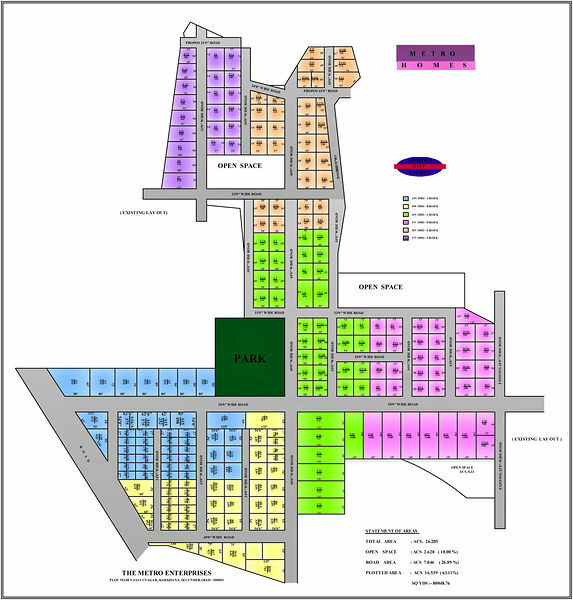 The Metro Homes layout is a DTCP approved and speciously developed with 50 ft black top main road, 33 feet internal roads. The layout is surrounded by schools/colleges and many residential units. It is close to Medchal railway station and outer ring road.